An oak is a tree or shrub in the genus Quercus of the beech family Fagaceae, having approximately 600 extant species. 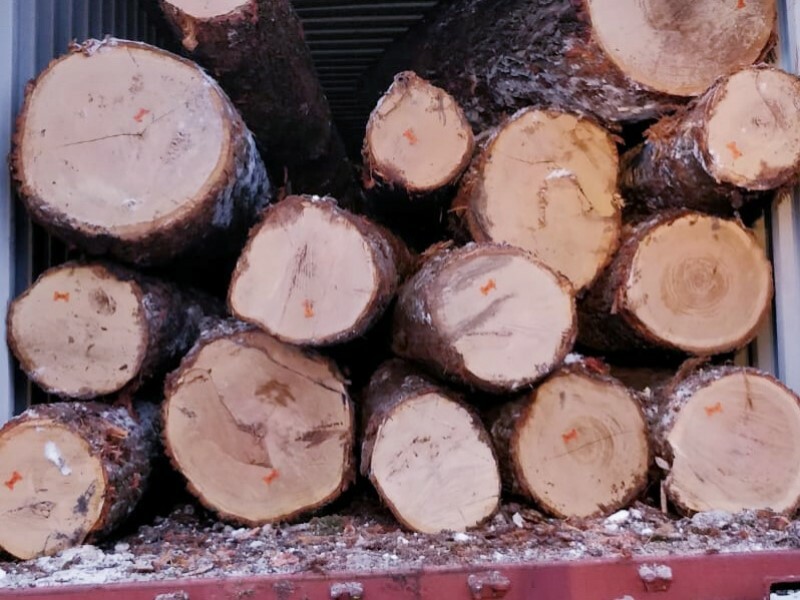 Oak wood has a density of about 0.75 g/cm3 (0.43 oz/cu in), great strength and hardness, and is very resistant to insect and fungal attack because of its high tannin content. It also has very appealing grain markings, particularly when quartersawn. Oak wood, from Quercus robur and Quercus petraea, was used in Europe for the construction of ships, especially naval men of war, until the 19th century, and was the principal timber used in the construction of European timber-framed buildings. Today oak wood is still commonly used for furniture making and flooring, timber frame buildings, and for veneer production. Barrels in which wines, sherry, and spirits such as brandy, Irish whiskey, Scotch whisky and Bourbon whiskey are aged are made from European and American oak. 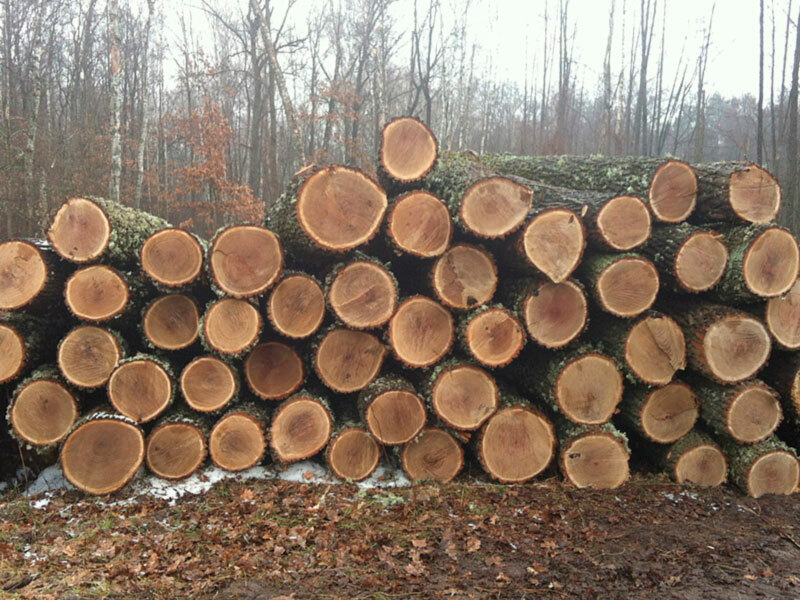 The northern red oak is the one of most prized of the red oak group for lumber, much of which is marketed as red oak regardless of the species of origin. It is not good for outdoor use due to its open capillaries unless the wood is treated. If the wood is properly treated with preservatives, it will not rot as quickly as cured white oak heartwood. The closed cell structure of white oaks prevent them from absorbing preservatives. 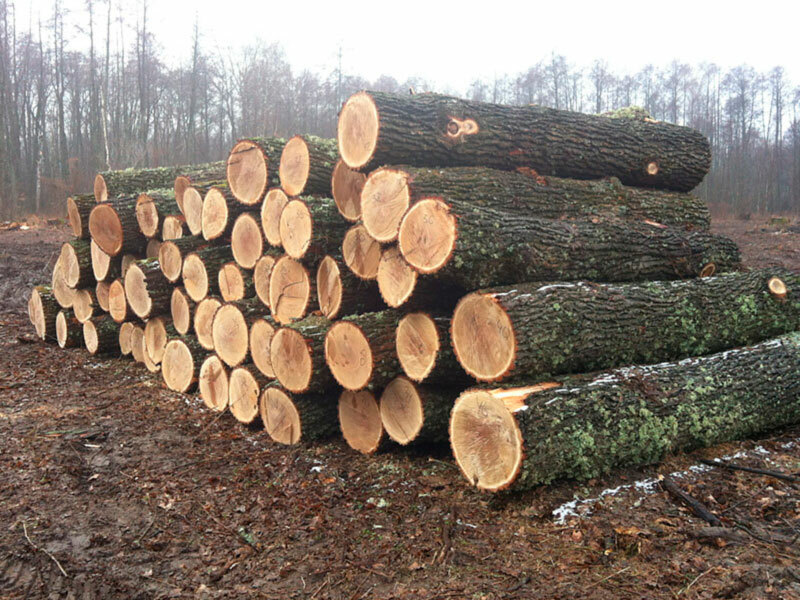 The standard for the lumber of the white oak group – all of which is marketed as white oak – is the white oak. White oak is often used to make wine barrels. 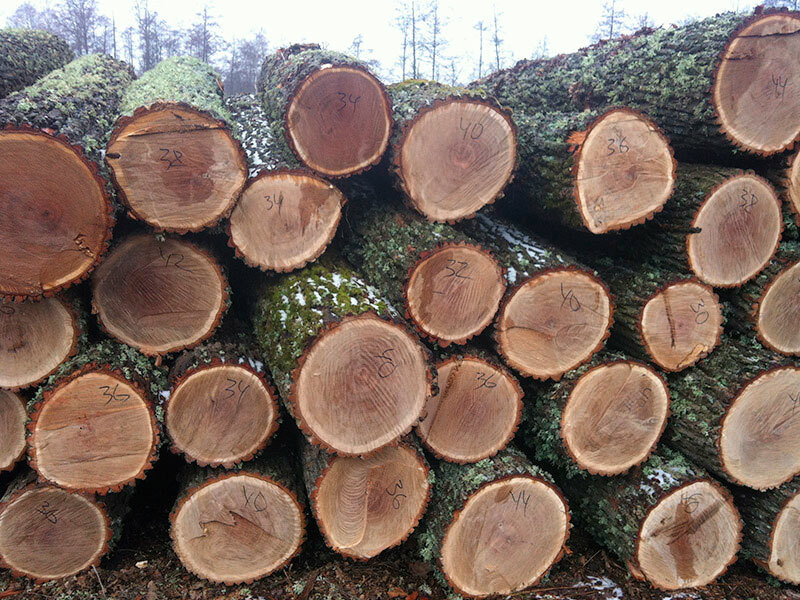 The wood of the deciduous pedunculate oak and sessile oak accounts for most of the European oak production, but evergreen species, such as Holm oak and cork oak also produce valuable timber.